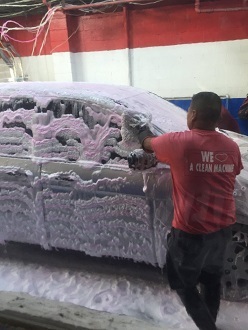 Really love a clean machine? 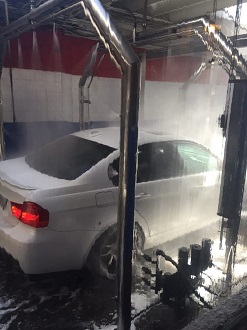 Join the club and wash one vehicle of your choice as many times as you like. Instead of paying for each visit, just select a wash service and a time interval from the table below. During your selected duration, bring your vehicle in as many times as you like. 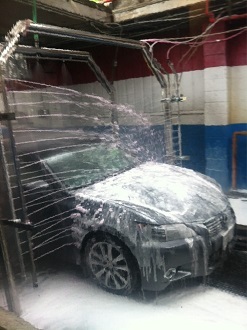 Plus, get 15% off any of our detailing services! 1) Package applies to a single vehicle only - the make, model and license plate will be recorded on your voucher at time of purchase. You may change to a different vehicle one time during the selected duration. 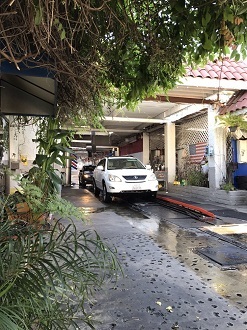 2) You may upgrade the wash package on any given visit by paying the listed price difference; for example, if you purchased the bronze package (regularly $20.95 per visit), but want a gold wash that day (regularly $28.95 per visit), you just pay the $8 difference. Sorry, no cash back for downgrades.